Usuraiya Tholaichaen Music Video sung by Super Singer Junior Fame and playback singer, Pragathi Guruprasad and Stephen Zechariah is about a love not coming into completion because of the couple’s different paths in life. The guy lives life on the dangerous side due to his involvement in criminal activities and having rivals who want to kill him all around him. He agonises on how to tell the girl he loves on the dark side of his love and what happens next forms the core of Usuraiya Tholaichaen music video. Co produced by Vikadakavi, Usuraiya Tholaichaen has heart wrenching visuals and heart rending vocals, music and lyrics. The song was mixed and mastered in a Chennai based studio. The actors featured in this song, fulfilled their roles perfectly and the combination of visuals and audio make for a song that Tamil youth the world over can relate with their own life and appreciate Usuraiya Tholaichaen for capturing emotions that occur in the real world. For good measure, a lot of creativity and scrupulous effort went into making Usuraiya Tholaichaen; they are telling in each shot and story-telling manner. Usuraiya Tholaichaen music video is a treat for youngsters and there are lessons to be learned from it by the way. Unnale uyirthaene uyir kadhal unarndhaen penne.. 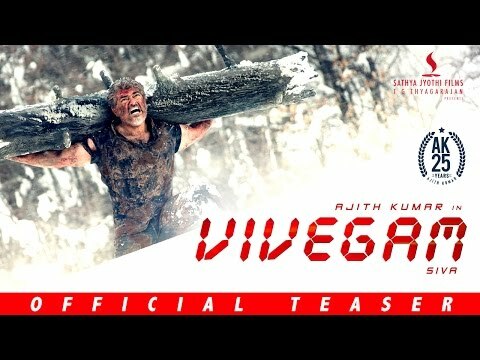 Viral pattu poo vaasam poiyaagumaa.. This Usuraiya Tholaichaen Song Lyrics is contributed by Dinesh. Do you like Usuraiya Tholaichaen Song Lyrics – Stephen Zechariah & Pragathi Guruprasad? Let us know in comment section below. Brings you the latest and the hip and happening updates on Malaysian Indian entertainment, ie, mannin mainthargal news, album launch, singles, video songs, song lyrics, and telemovies & TV shows. semme song … i like it ..
sonq really awesome . i love the lyrics . good job. Does virginity define Tamil girls’ morality? Dark skin discrimination – Oh, just get over it! ReTamil brings you the latest Malaysian Entertainment related content such as Malaysian Tamil Songs, Lyrics, Downloads, News and Reviews to your fingertips. Powered by Tamila Team. Copyright © 2014-2019 ReTamil. All rights reserved.